August 30 we left the Kas area and headed for the archipelago protected by the long island Kekova. 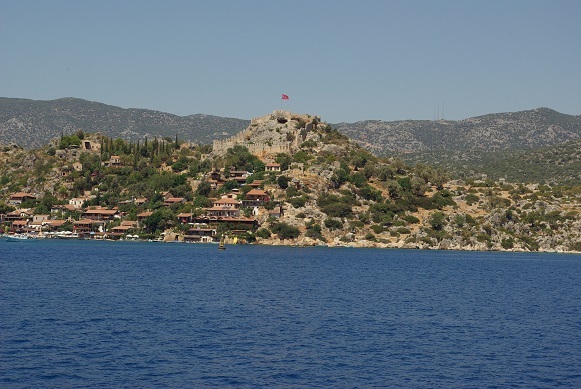 One of the main attractions of this area is the crusader castle in Kale Köy. We will head there in a couple of days and learn more about it.